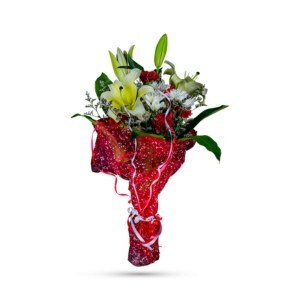 To celebrate your loved ones Birthday, choose the perfect bouquet from our exclusive birthday flowers collection. 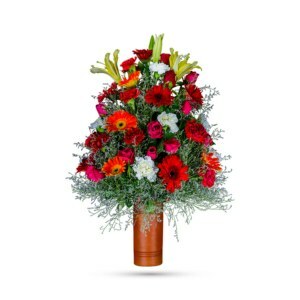 We believe nothing can be more beautiful than fresh flowers and our brilliant bouquets are sure to serve your need. 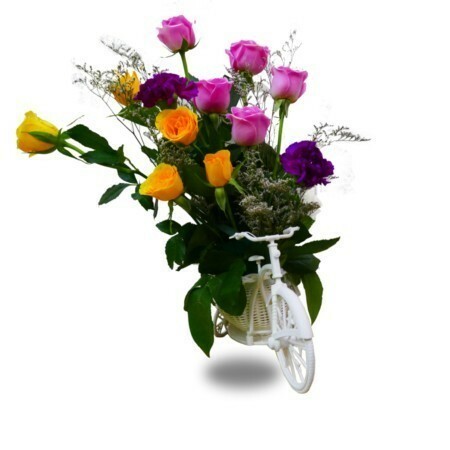 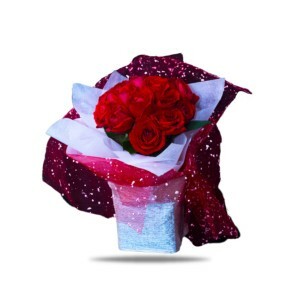 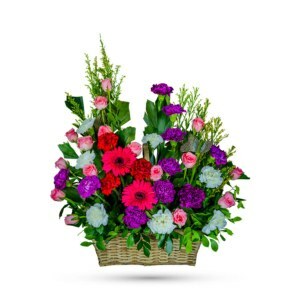 Even if you are super busy and occupied with your daily work, you can still send the Birthday Gift by choosing a Flower Bouquet and we will deliver it within Dhaka city to the right place, at the right time and to the right person. 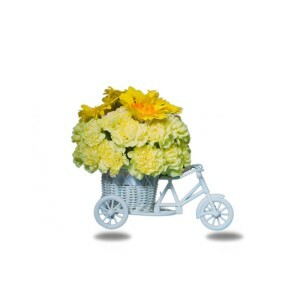 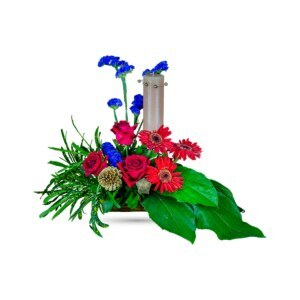 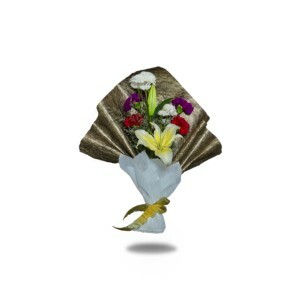 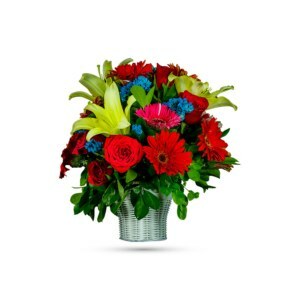 Order Birthday Flowers Online from Paprii and never miss an Occasion!